Oh my gosh! The October Ipsy subscription bag was soooo cute! 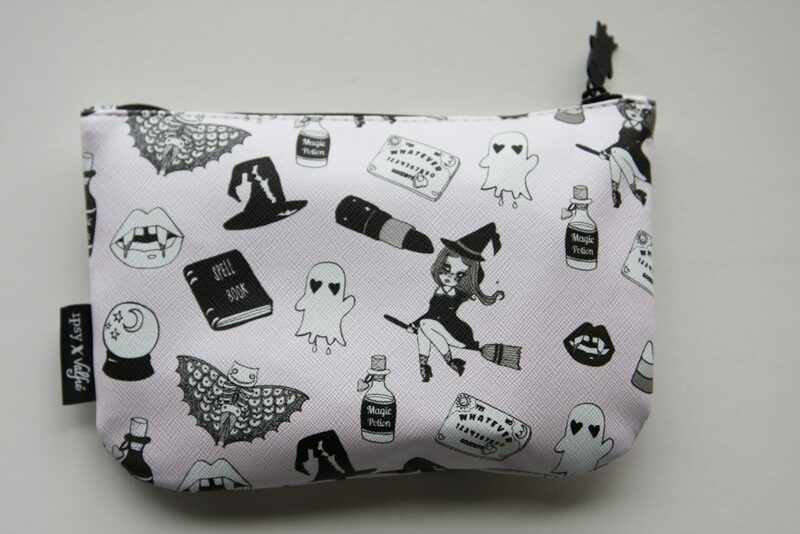 I love the little black ghost zipper tab, not to mention the cute Halloween themed pattern on the bag itself. The items inside the bag also had really cool packaging. I just loved this Halloween themed bag and the products inside, for the October Ipsy subscription bag. WOW! 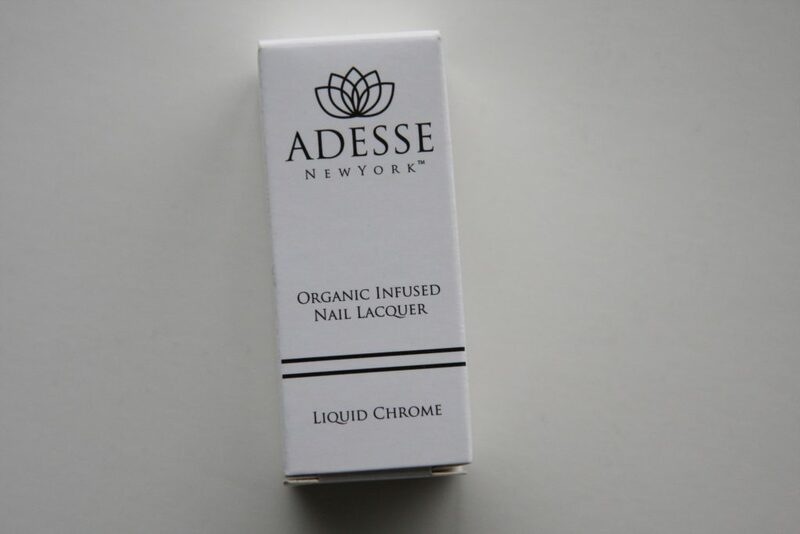 Adesse is an organic infused nail lacquer that is not only infused with bamboo extract, oils & a few Omegas but it is also free from 12 of the most toxic and harmful chemicals. You know, and this is an awesome colour that changes with the light. 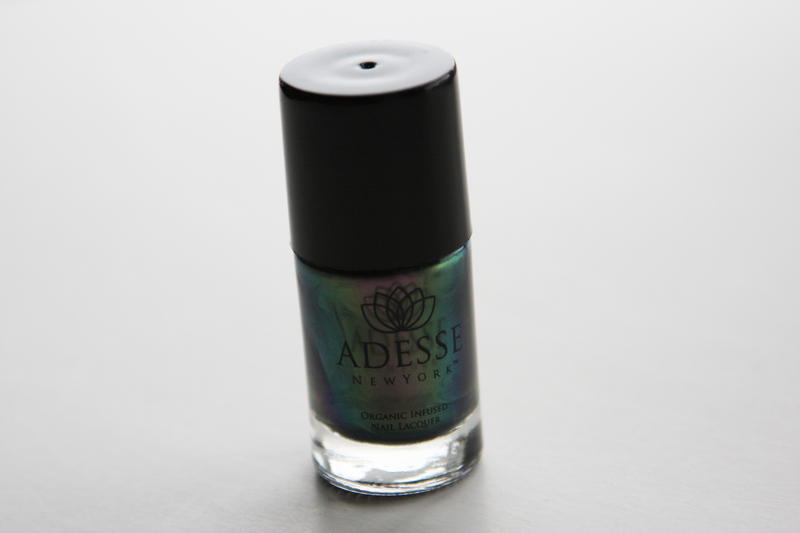 Lots of positives for this Adesse nail lacquer. The only negative is the harsh, overwhelming scent. Smells chemical but obviously it can’t be with ingredients like theirs. 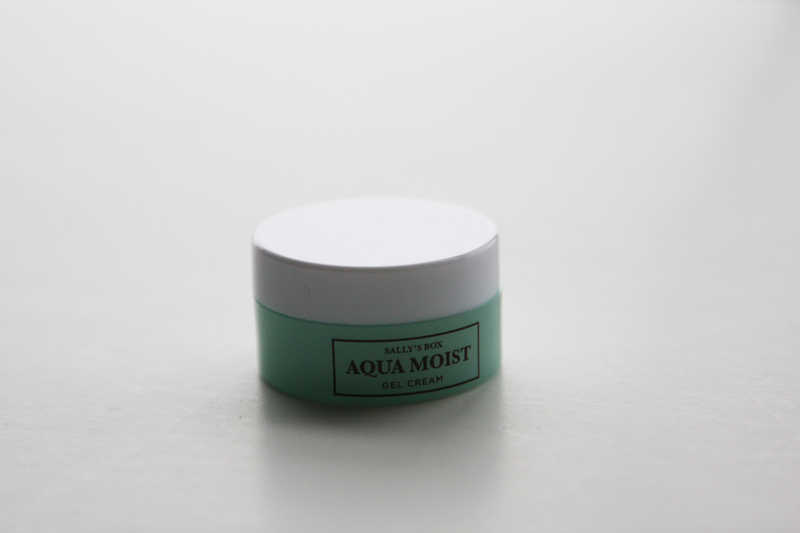 At first I was a little worried this gel cream wouldn’t provide the moisturizing required by my face but that was not a problem. It was really nice to apply and it felt great on my skin. It’s too bad it caused my face to break-out the next morning. YES, YES, YES!!! This is the perfect solution to taking off my make-up! My face gets aggravated when I have to wipe off the make-up but this oil is so simple to use and cleans it off completely. All I had to do was take a teaspoon of oil in my dry hands and massage it onto my dry face for a few minutes. Then I rinsed with warm water and applied moisturizer. That’s it. No scrubbing, no harsh rubbing. It was amazing! My face did feel dry before I applied the moisturizer but the foundation I was wearing seems to dry my face out. 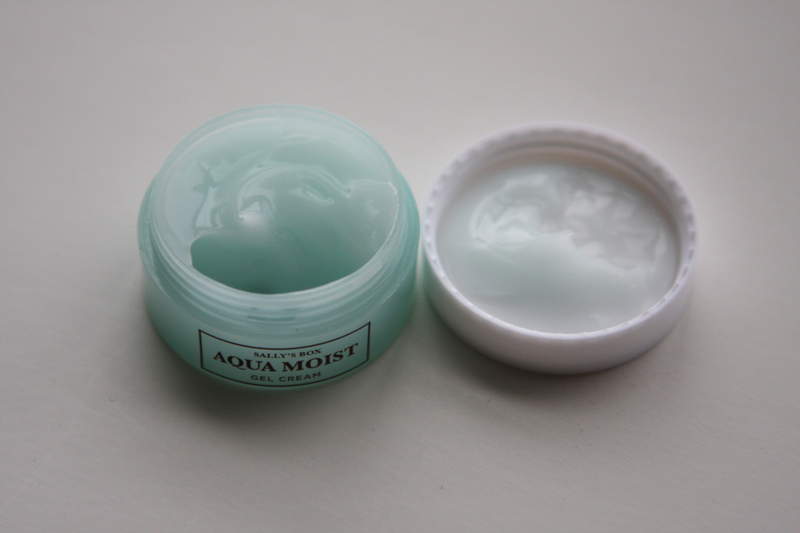 This is the perfect solution to taking off my full face make-up though, I absolutely loved it. First I have got to say, I love this packaging. It’s a seriously convenient, mini version of the larger size. 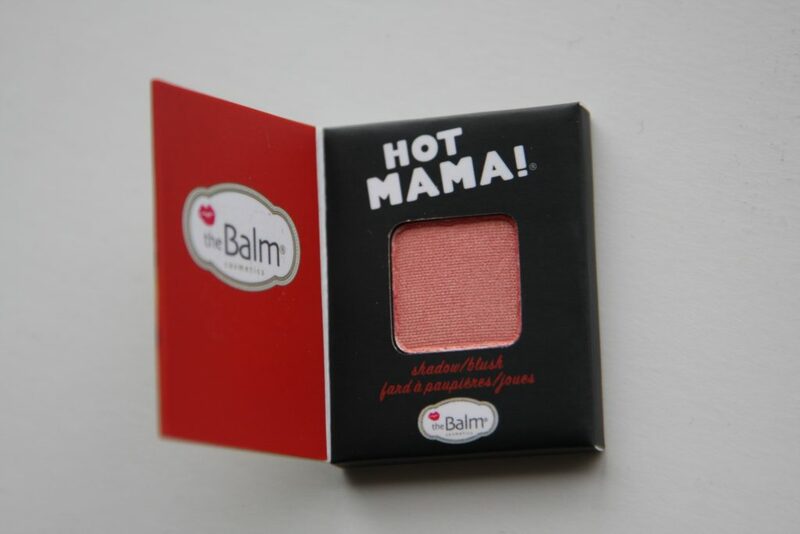 This is a shimmering, pink, peach colour that goes on so smoothly without flecks of colour being left all over your face. 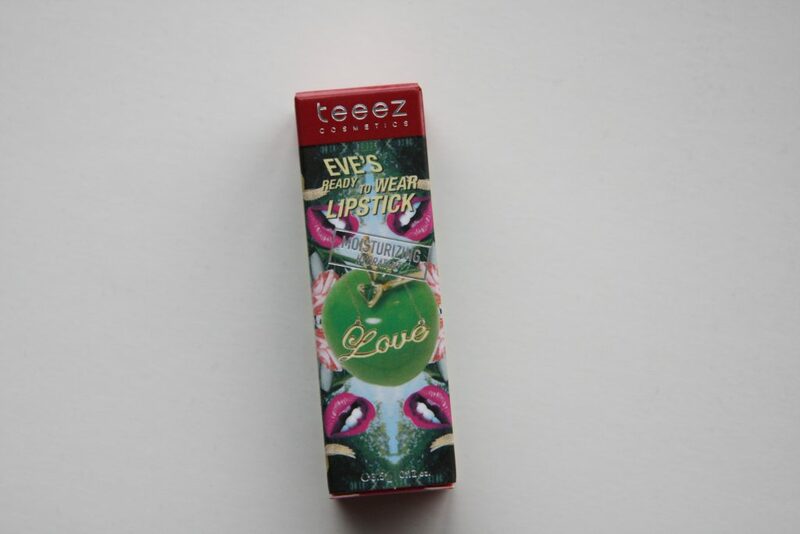 This teeez lipstick not only went on so smooth, creamy and wonderfully but it even has a lovely scent. 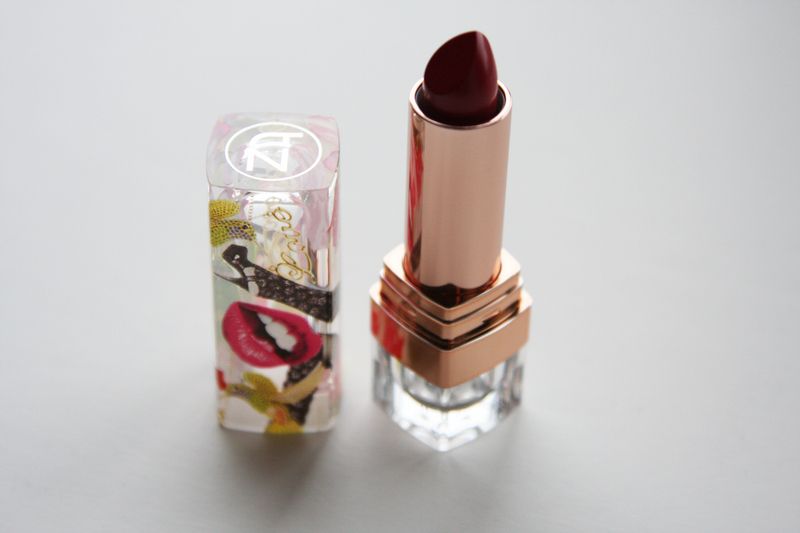 The colour of the lipstick tube looks like a real red, red but once on my lips it looked more like a pink red. It felt moisturizing while it was on and it also stayed on pretty good, even after I washed it off with soap and water, there was still some residual colour that came off on the tissue so this one is going to last. 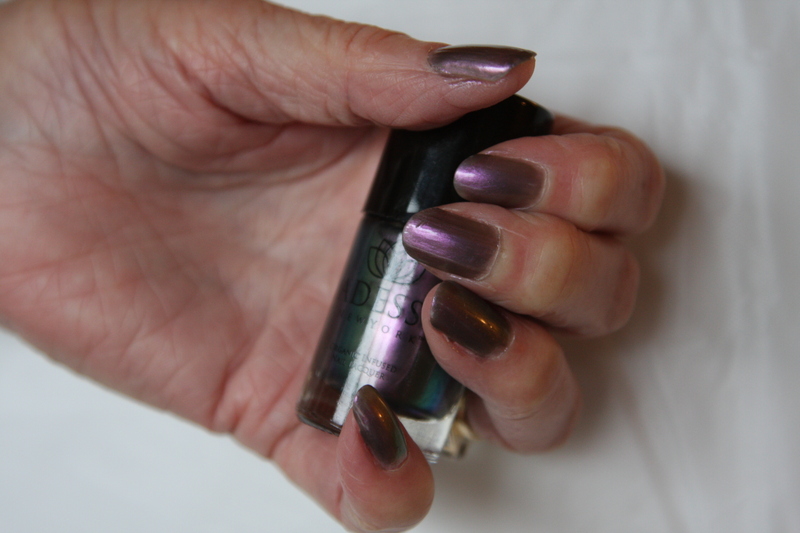 Read the September Ipsy Bag Subscription review here.